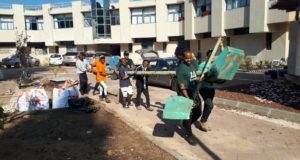 Having faced civil war, famine and frequent anti-Semitism in their home country, a large proportion of Ethiopian Jews decided to immigrate to Israel during the 80s and 90s. 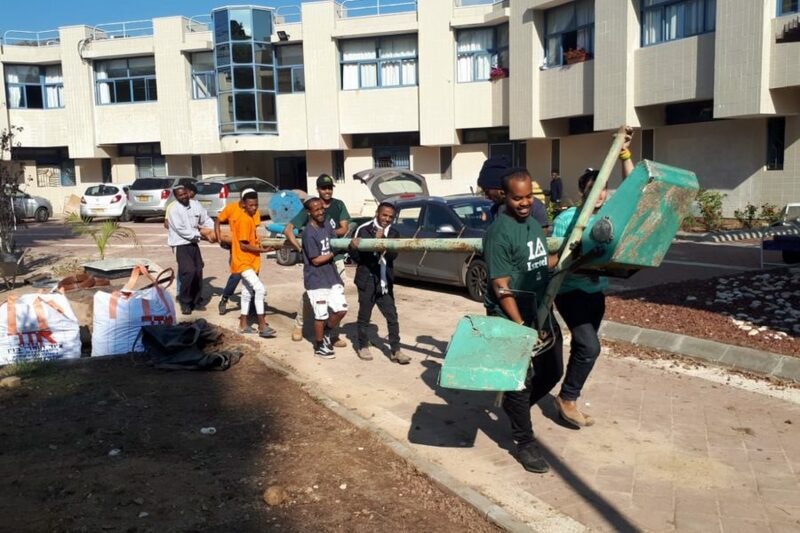 Nowadays, more than 120,000 Ethiopian Jews live in Israel – more than 20 times the number that still remain in Ethiopia. 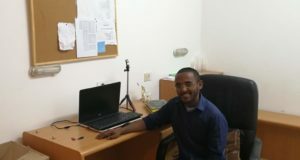 As a visible minority, one which is very much wedded to traditional life and arrived in Israel fleeing a humanitarian crisis, it has been understandably difficult to provide Ethiopian communities with the relevant support and assistance they need to fully integrate. Moving an entire community from an impoverished agrarian society into a developed industrialised nation is a hard enough prospect even without having to contend with the language barrier and the lingering effects of Ethiopia’s brutal civil war. 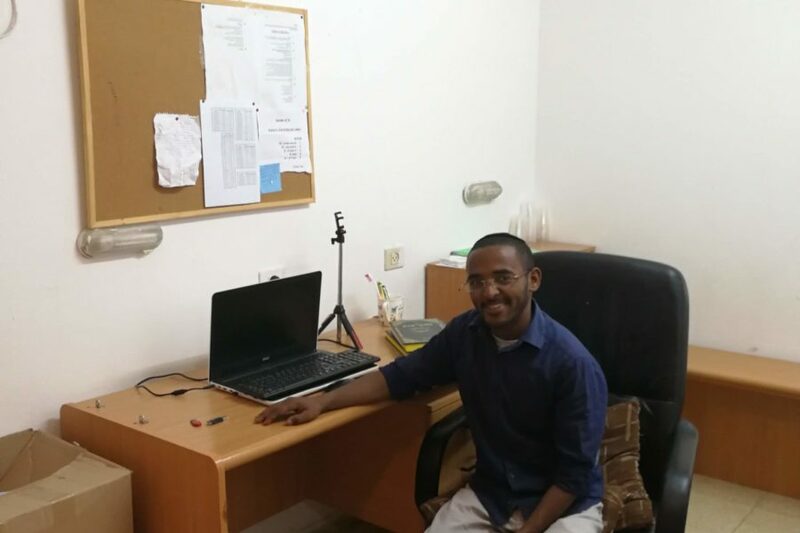 As of 2018, it is reported that up to 45% of Ethiopian Jews do not graduate high school. 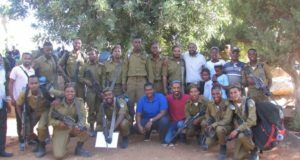 According to the IDF, one in three soldiers conscripted from the Ethiopian community will unfortunately spend time in a military prison, and one in four soldiers will not complete their national service. 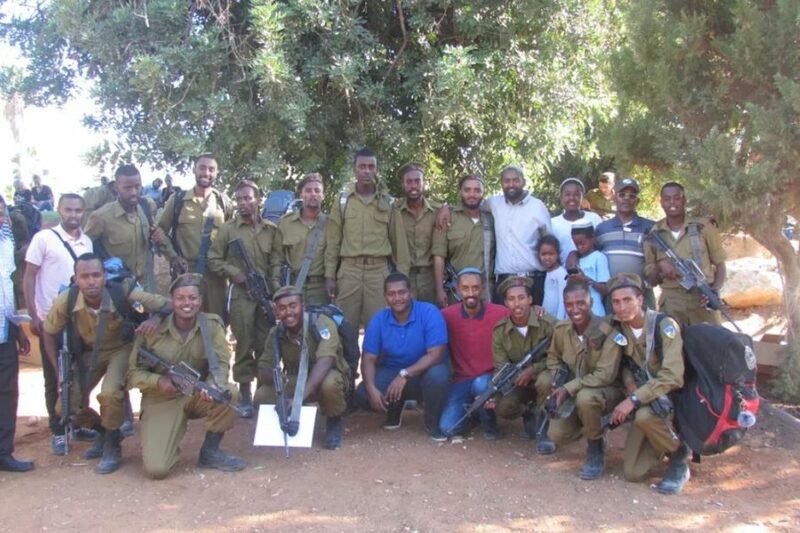 It is estimated that up to 80% of adult Ethiopian Jews become unemployed in Israel. From these statistics alone it becomes clear that an intervention is needed to improve the prospects of Israel’s Ethiopian community. 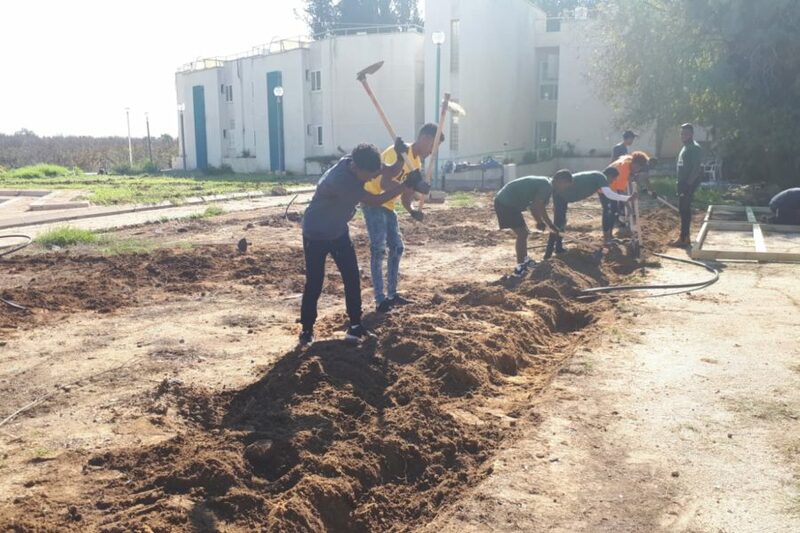 JNF UK supports an innovative educational programme called Or Me’Ophir that aims to deepen Ethiopian Jews’ connection to the land and people of Israel. 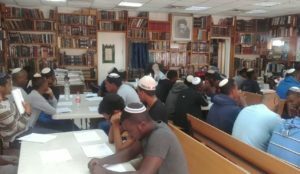 Or Me’Ophir provide a four year boarding school programme between the ages of 18 and 23 that combines high-level Torah study with leadership courses and pre-army training. 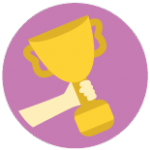 The programme’s results are easy to see, with 100% of Or Me’Ophir graduates fully completing their military national service and 100% graduating high school via resitting their exams – 75% of whom score well enough to enable them to go on to university. 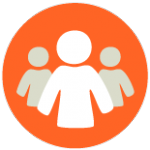 Many Or Me’Ophir graduates return to the programme to work and pass on their positive experiences to other members of the community, others end up in elite army units or community leadership positions. 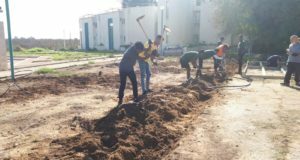 Currently, Or Me’Ophir serves 100 Ethiopian students per year at its campus near to Kiryat Malachi. As a boarding school programme, participants spend nearly all their time on campus. 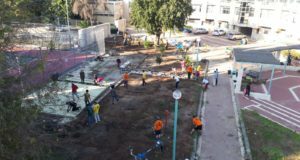 The main aim of Or Me’Ophir is to provide members of the Ethiopian community with the right mind-set and abilities to thrive in Israeli society. 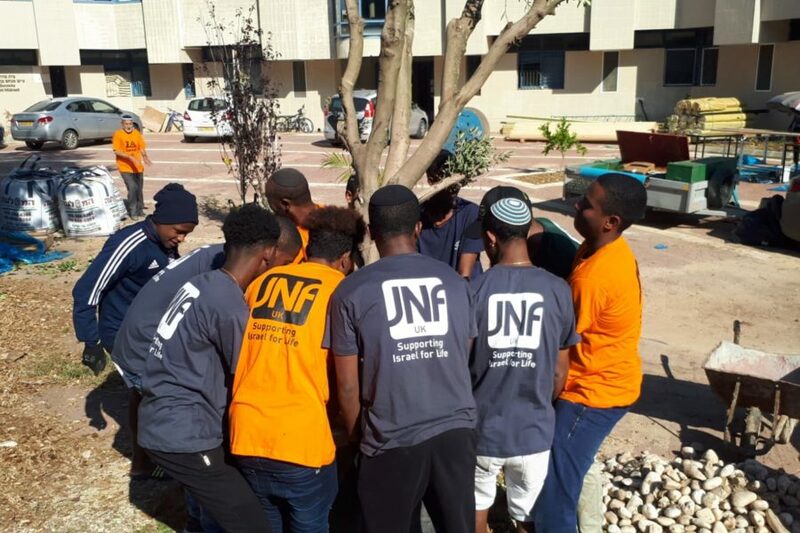 We want to help equip Ethiopian Jews with the skills needed to improve their community’s prospects, to become self-reliant as well as fully integrated. 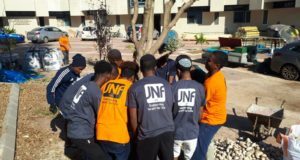 JNF UK is raising funds to help Or Me’Ophir transform its run-down dormitories into comfortable, welcoming living spaces. Currently the dormitories are cramped, with up to six students sharing a single dilapidated room. The toilets, showers and plumbing all need replacing, as does all the electrical wiring and the flooring. We plan on buying new beds so the students can start each day feeling fresh after a good night’s sleep. We are also equipping a library and computer room. 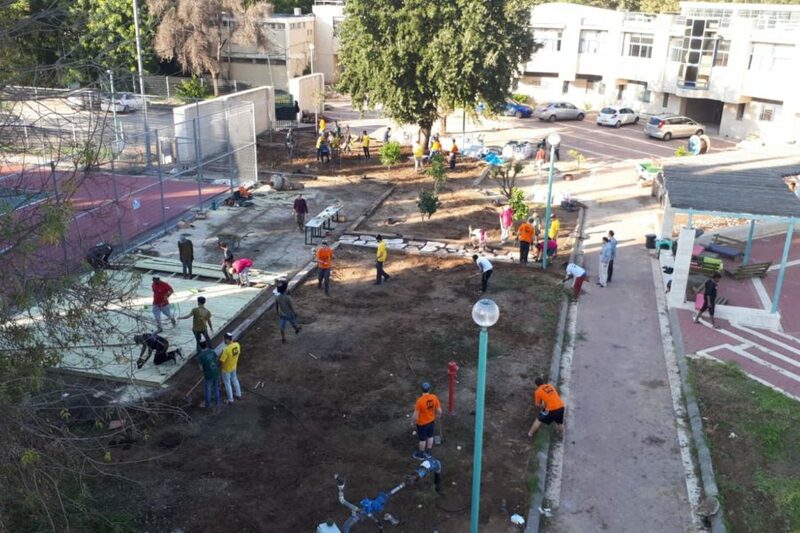 These improvements will not only make the Or Me’Ophir participants feel comfortable and happy in the place where they will be spending the next four years of their life, but it will also help to show them that they are a cherished part of Israeli society.